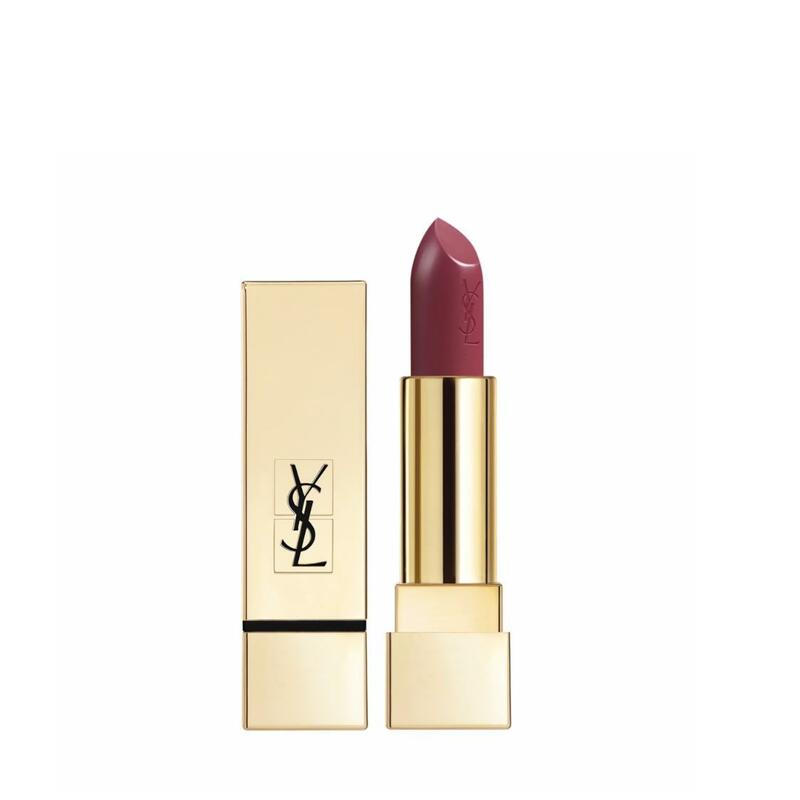 All of Yves Saint Laurent's expertise for sublime and silky lips. Rouge Pur Couture is declined in a range of unique shades inspired by the three YSL emblematic colours: Red, Fuchsia and Orange. Its Couture gold case unveils a moisturizing and protective texture, enriched with new pigments, that gives your lips an exceptionally comfortable silky finish making them more dazzling than ever.